Recreating an authentic Santa Maria BBQ in your home requires the right ingredients, the right recipes, and the right accessories. 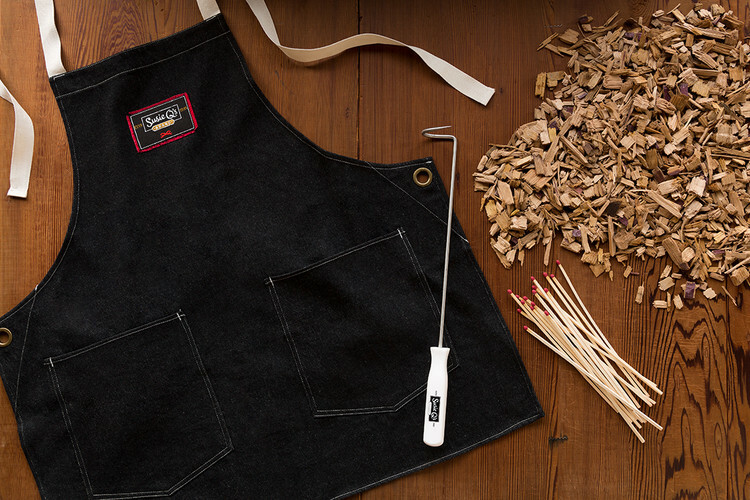 These are the same tools and accessories that my family has been using for generations, to perfect its recipes at our restaurant, the Far Western Tavern. Our red oak wood chips capture the character and terroir of California’s Central Coast, use these chips to add a mellow, sweet flavor to your grilling. Alternatively, use our California Wine Chips, made from recycled American and French Oak wine-saturated barrels, to infuse your food with the subtle flavor and aroma of Californian wine.